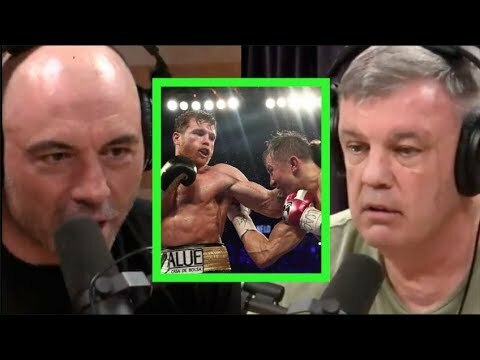 TEDDY ATLAS REACTS TO CANELO'S SLIM PHYSIQUE "WHAT DO I THINK? 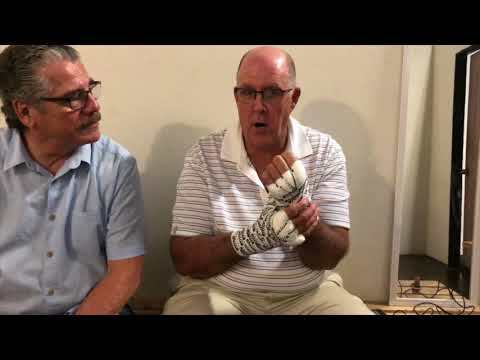 PED'S!" 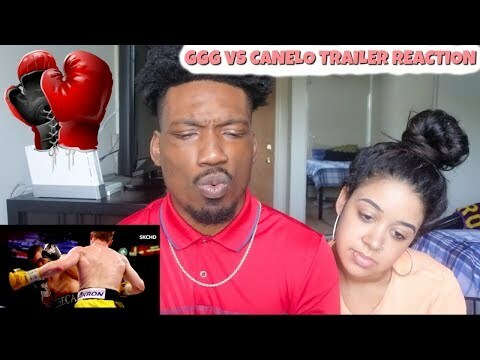 GGG vs Canelo Fight Trailer(Reaction)!!! 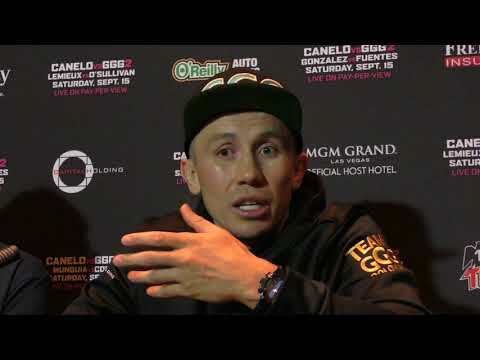 Oscar De La Hoya: "Manny Pacquiao was the most difficult opponent I faced"
Análisis Julio César Chávez POLÉMICA Victoria del Canelo sobre Golovkin, Fue un ROBO o Fue Justo? 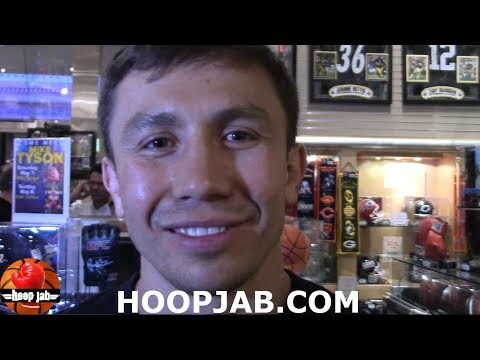 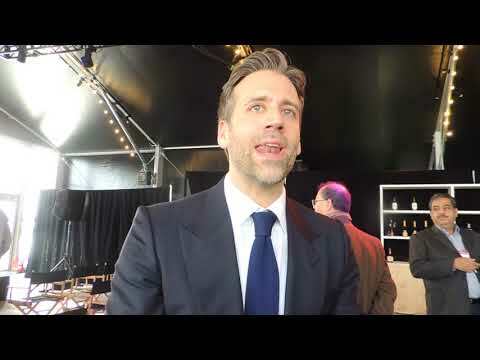 GGG Golovkin: Oscar De La Hoya is FAKE! 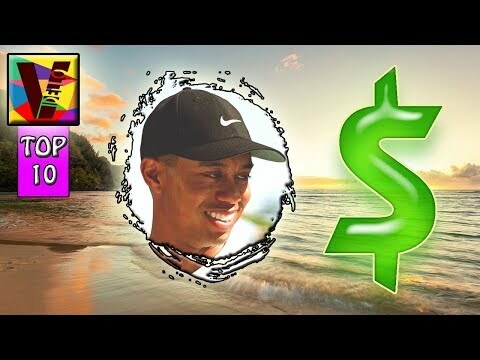 Don’t TRUST This Guy!! 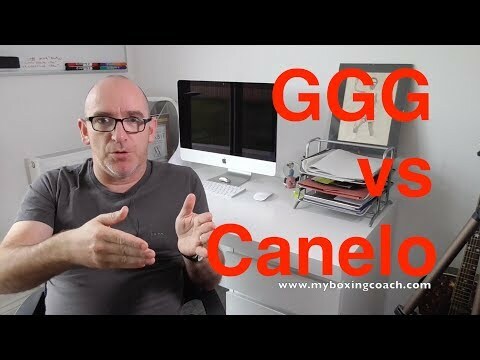 GGG vs Canelo 2 - Can Canelo Win? 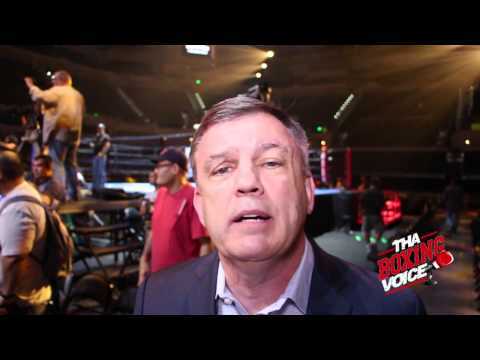 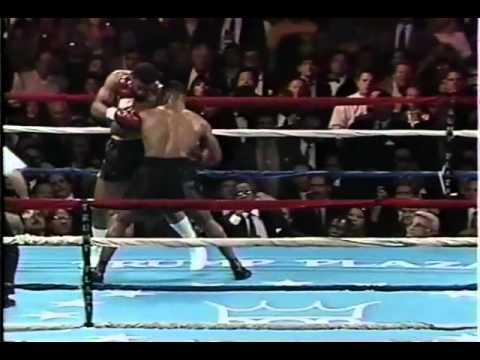 Teddy Atlas Goes in On Adrien Broner "Somethings Missing in Him"